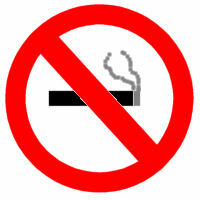 This recording is a prescription recording specifically for use after session one or two of smoke free programme. Each time you listen to this, you may hear different parts or meanings and this is normal. Pauline would have given some specific pre-listening tasks eg. things to say to yourself prior to beginning the first time you listen to this. Please do so then settle down and enjoy.